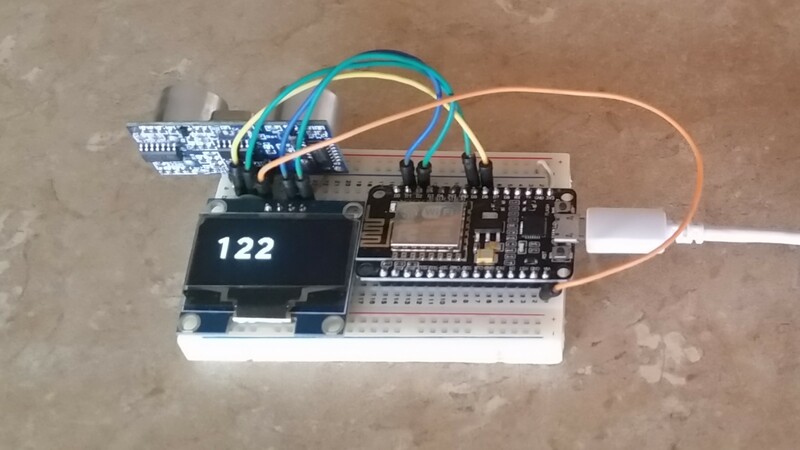 This blog describes how to build a distance measurement tool based on the ESP8266 module. 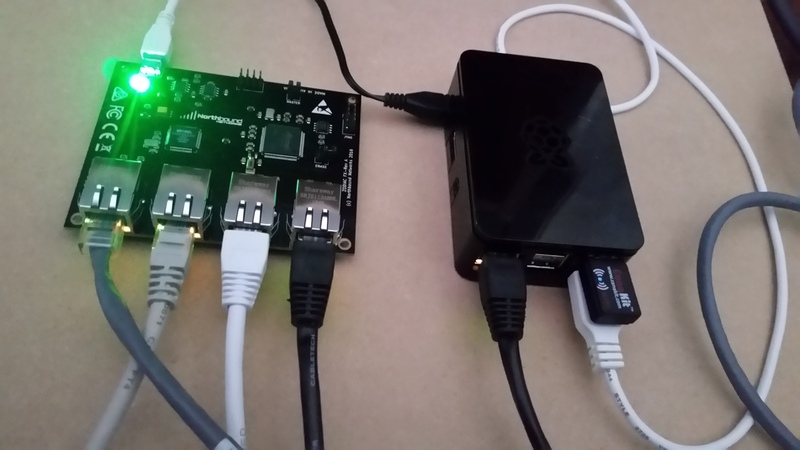 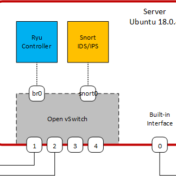 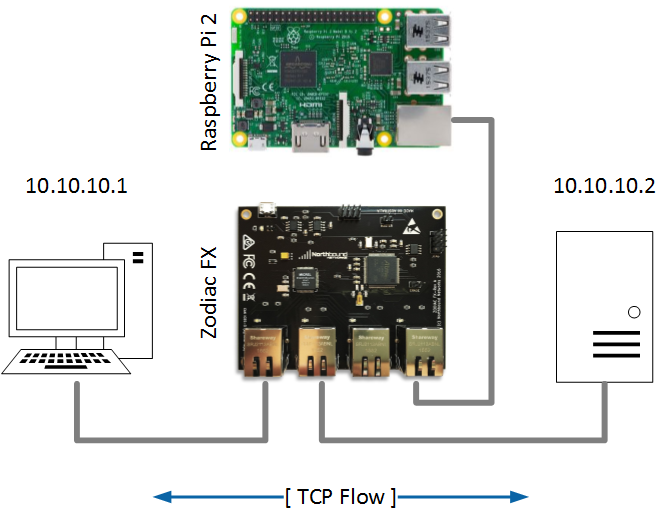 This post describes steps to build an OpenFlow switch using Open vSwitch on a server running Ubuntu 18.0.4. 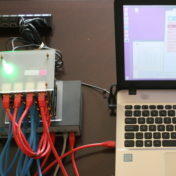 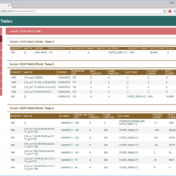 The server runs a Ryu controller and Snort intrusion prevention system, both are open source software. 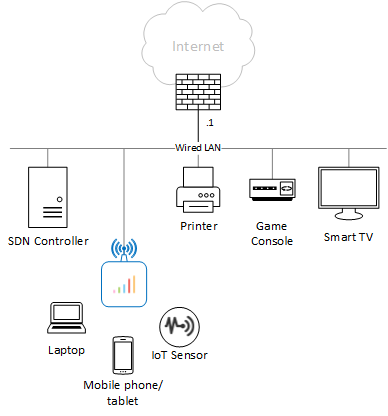 Such a system could be used a security appliance in a network of low-to-medium bandwidth requirements.